Where do I find the IDX Manager? 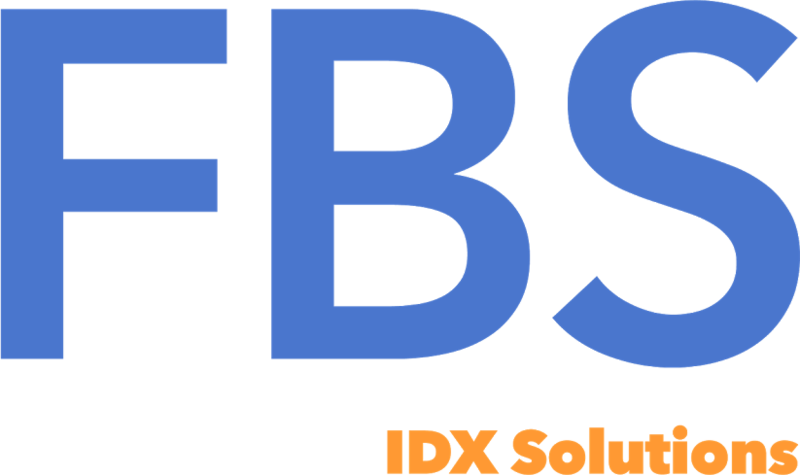 When you subscribe to the Flexmls IDX service, you will find the IDX Manager located inside your Flexmls system. Log in under your subscriber account and go to Preferences>IDX Manager.